Browse through this collection of stories drawn from many sources including the Society's archive, newspapers and online sources. The catalyst to begin research varies from an inquiry that comes to Society, a document that arrives at the archive, or another trigger that sets the delving off. Mr. Pixton lived all his life at High Lane, and for the most part he was employed on the Lyme estate. 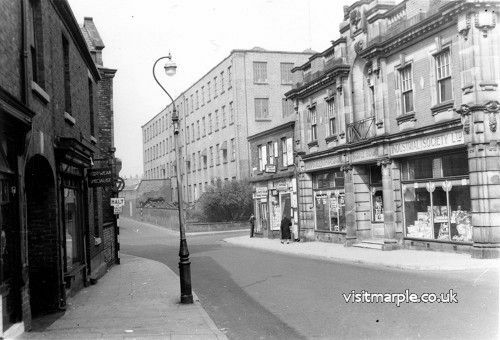 He then kept the Grocer's shop in Windlehurst Road, High Lane. He was born in 1894 and died in 1973 aged 79. Male voice: I suppose I should begin with early memories. My forebears on father’s side came from Runcorn, Cheshire. They had a fleet of canal barges, Bridgewater Canal, and settled on the Farm, Withington Hill. Mention of Buttercup and Owlclough Meadows is in the Deeds belonging to this property belonging to my great great grandfather. Mrs. Courtney made her tape when she was living at Thornsett, but had spent all her life in Marple, and her working life at Hollins Mill. Voice: Mrs Courtney tells the story of a half timer. I was one of a large family, thirteen in number, and my earliest remembrance is the cottage meetings in the house, a preacher coming to talk to us and mother making the cake and a cup of tea for the people. The preacher talked to the people and then he read the bible and a prayer. My sister, twenty years older than me, worked at Hollins Mill. She was 8 years old and they had to stand her on a stool, she was so small. If the inspector came round they had to hide her. And what about the other now? My sister was full of humour. She got teased with the boy and she kicked the stool from under him. Then there was the man over there. He annoyed her one day and she let him go down the hoist half way and stopped him until someone else released him. I myself went half- time at work. Jack Bradbury, also a native of Compstall, has always lived in the village. He began working in Compstall Mill, but went on to be a gardener, in which occupation he ended his working life. He was in his 80's, at the time of recording. "Are ya ready? Well, I’ve just arrived here to you now. I’ve been across at (doctor?)Hastings. I’ve bin havin' a good bunfire. Now I’ll just tell you about St. Martin’s, the school. 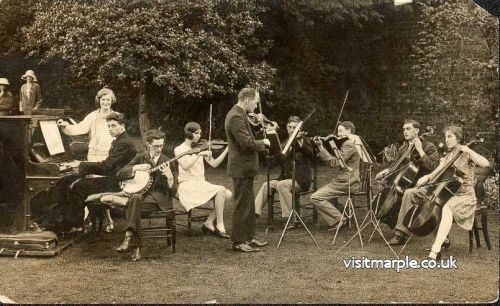 Course in them days...."
Transcript of Cassette entitled : Mr. Lenthall - Mr. Lenthall lived as a boy at Marple Lodge, and as a young man in Mellor Lodge. He left Marple for New Zealand, Australia and Norfolk returning in 1927. 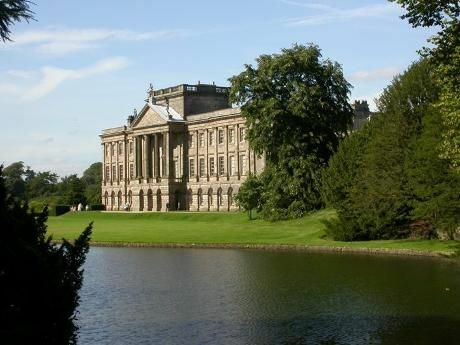 When he returned to this district, although he worked in Manchester, he lived in Marple for the rest of his life. He died in 1964 aged 80. 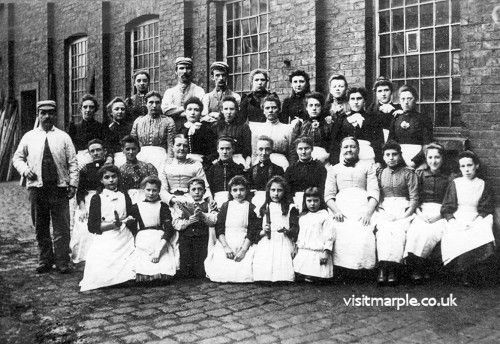 My father came to live in Marple Lodge in the summer of 1890. 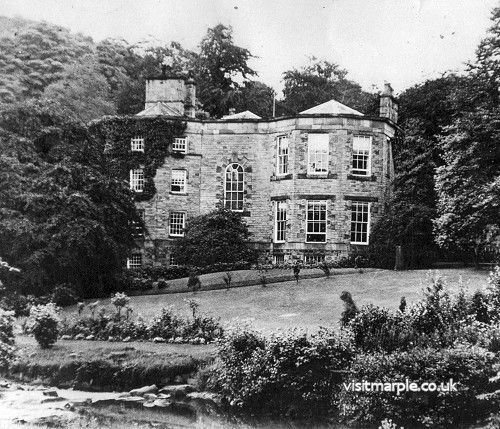 There were at that time two houses, Marple Lodge and Mellor Lodge, both built by Samuel Oldknow in 1790 and the mill was also built at the same time. There was a section of the mill, the stone offices on the south end, where the plaque with SO 1815 on it, was obviously built in 1815. Mrs. Rowbottom, now 97 years of age(1974), has always lived in the Marple district. 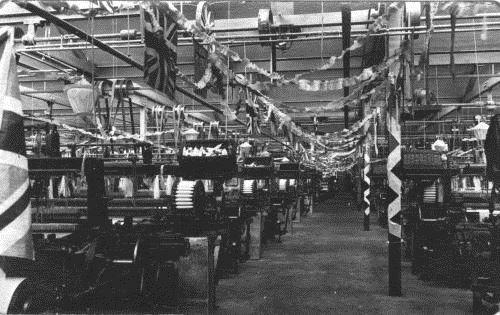 Through her grandfather, Mr Sherwin, manager of Compstall Mill, she knew the district very well. I remember as a little girl going up to All Saints Church and father saying,” Now this is the new church and we only have funerals held in the old church”. I was born 1877 and I went to school as a little girl of about five, with two other friends, to a house that was behind , above the Wesleyan Church in those days and then ladies gave it up. I went to another school held in the Albert Terrace, Church Lane from there I went to Macclesfield High School. All my brothers went to the grammar school.